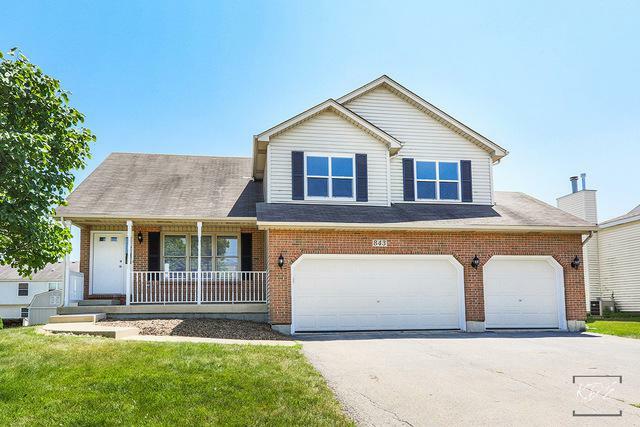 Come and See This Oversized Split Level With 4 Bedrooms and 2 1/2 Baths with Fresh Paint and Gorgeous Brand-New Wood Laminate Floors Throughout Living Room, Dining Room, Kitchen and Family Room. 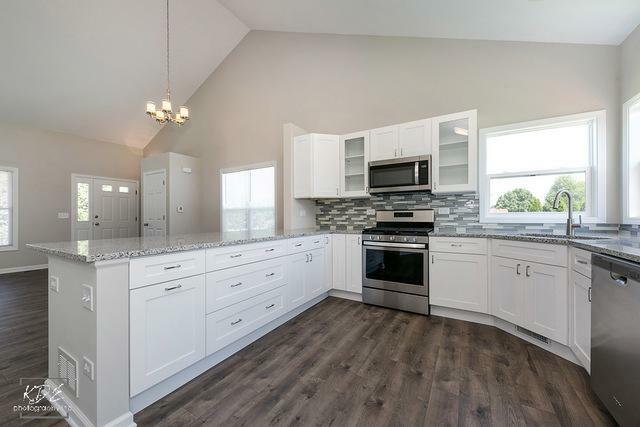 Bright White Kitchen with Glass Fronts, Granite Counters, Tile Backsplash Make Clean-up Easy, Breakfast Bar, Table Space & All New Whirlpool Appliances. Sliding Door Off Eat In Area Leads to the Backyard. 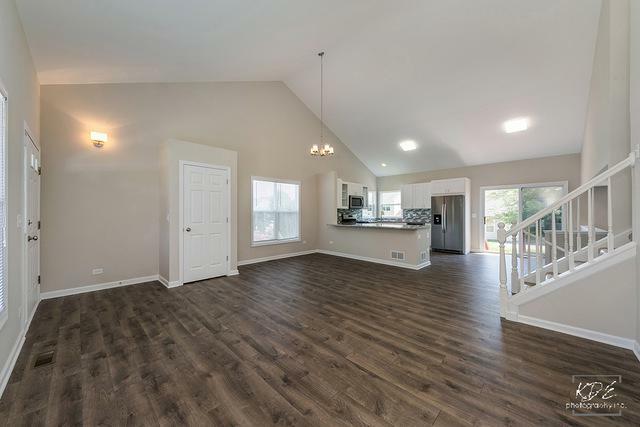 Fantastic Family Room w/Custom Tile Surround Fireplace in the Family Room. Master Bedroom Features Vaulted Tray Ceilings, Walk-In Closet and Master Bathroom. All Bedrooms with Brand New Carpet. All Baths have been Updated. New Light Fixtures Thru Out. Front Porch Perfect for Relaxing. 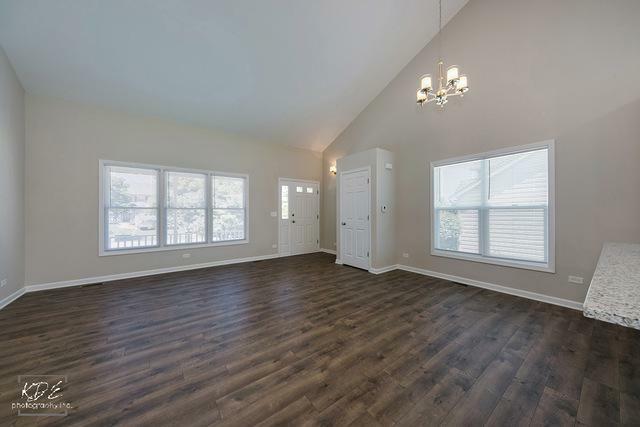 Basement with Tons of Possibilities and Crawl Space for Additional Storage. All NEW WINDOWS (with exception of 3 front windows) If this wasn't Enough the Spacious 3 Car Garage will Seal the Deal. Hurry, Before it's GONE! Sold by Keller Williams Realty Infinity.